Although PC Gamers are familiar enough with Steam and its great summer and winter sales, there are also opportunities for console players to buy games at discounted prices from several outlets throughout the year. And those looking to get hold of top-notch games like Final Fantasy XV at a healthy discount could do worse than check out Square Enix’s recent deals for some of its hottest video game properties. Aside from Final Fantasy (which is getting a 29 % discount), other games like Hitman, Life is Strange and Deus Ex: Mankind Divided will be available at knock-off prices until Monday, March 27. Hitman was on of 2016 surprise hits, and those yet to check out IO Interactive’s entertaining stealth and action game can get it from Square Enix’s store at a discounted price (50 % on PC and 22 % on PS4 and Xbox One). There’s also Deus Ex: Mankind Divided, the cyberpunk action and role-playing video game, which although might be considered one of 2016’s disappointments, it’s still solid enough to warrant taking out for a spin. Most editions of the game getting up to a 70 % discount on Square Enix’s online store right now. 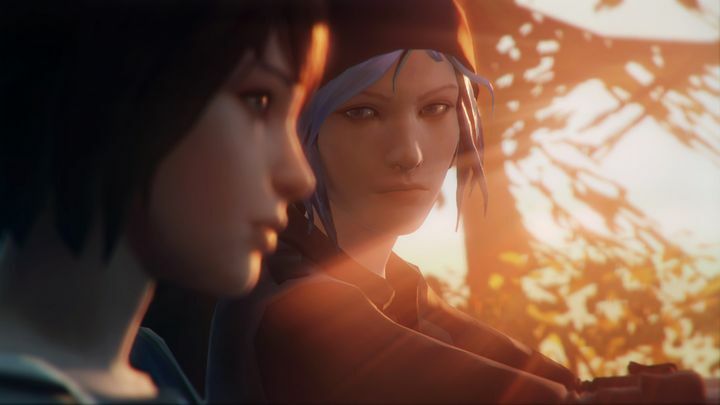 Of course, those into adventure games could do worse than take a look at Life is Strange, a game with wonderful characters and a beautiful narrative that delighted many a gamer back in 2015. The PS4 and Xbox One editions of the game are getting a 40 % discount right now, meaning this is a great opportunity to get hold of one of the best adventure games we’ve seen in the last couple of years at a more attractive price. Note: The Square Enix sale is available across Square’s EU, UK and Australia online stores, and runs until March 27.